Come blow off that work day steam with Cycle Party on our Happy Hour Crawl! Each party bike comes with a pilot who drives, plays music, and suggests excellent happy hours throughout the tour. This Davinci machine is powered by your pedaling but don’t worry, these party bikes are super easy to pedal. 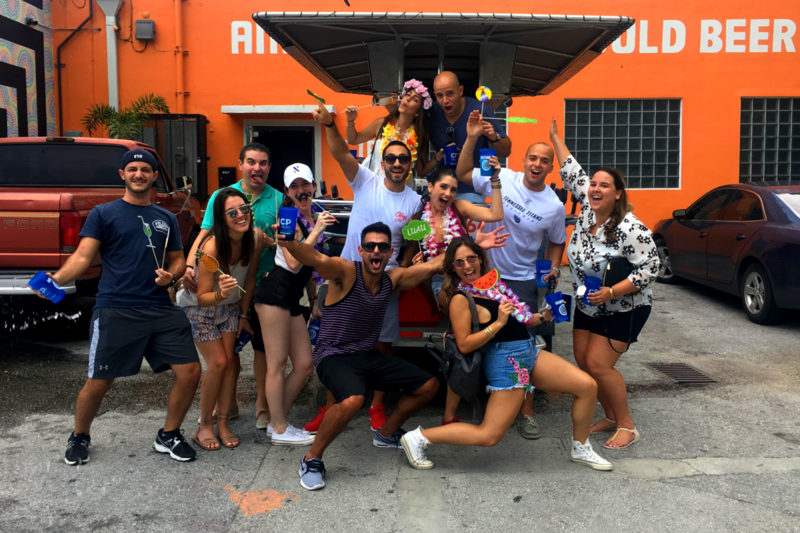 Apart from cruising the streets of Las Olas for two hours on Fort Lauderdale’s most unique ride, you also get one of our souvenir cups to bring your drinks from the bar back on the bike and keep the weeknight party rolling. 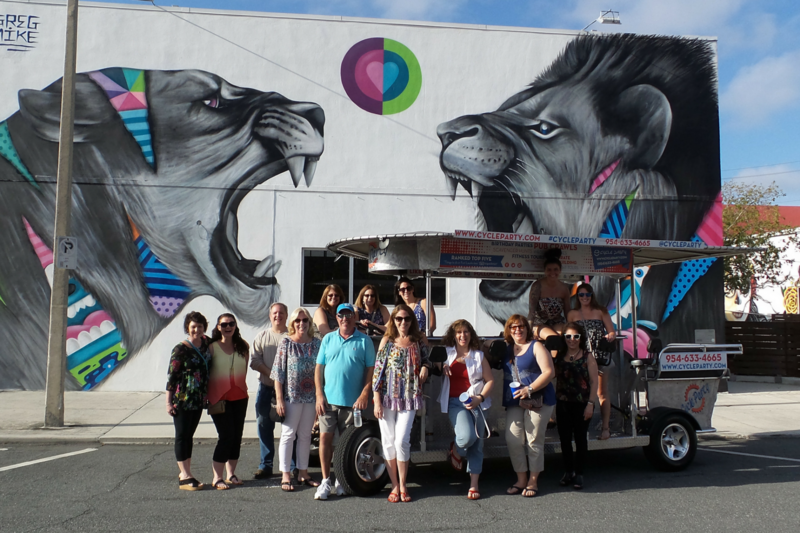 Book a happy hour tour now!